Sports Authority store at Glenwood Meadows closed last year and has been vacant since. A city sales tax rebate will help the Glenwood Meadows commercial center bring two separate tenants into the store space formerly occupied by the bankrupt Sports Authority sporting goods chain. 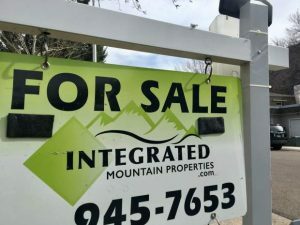 Glenwood Springs City Council earlier this month OK’d an agreement with Miller Real Estate, leasing agents for WMG Meadows LLC, providing for a sales tax rebate incentive program to help pay for the necessary building improvements. 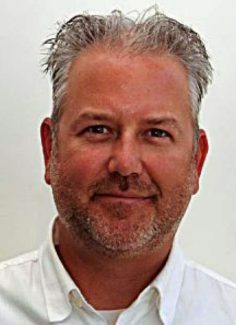 Steve Shoflick of Miller Realty confirmed Tuesday that the Meadows has letters of intent from two would-be tenants to split the 31,000-square-foot store space. In order to accomplish that, a significant amount of work needs to be done to the interior space, plus a small addition to the back area with separate loading docks, and new store fronts, Shoflick said. Shoflick said he is bound by a confidentiality agreement, and cannot reveal the tenants or types of retail businesses. 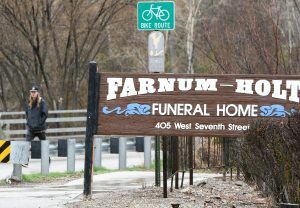 “We anticipate having leases signed in the next 60 days, and from there we still have to go through permitting and make the actual changes to the building,” he said. The agreement with the city allows for a sharing of sales taxes generated by the new tenants with the Meadows, up to a certain amount, to assist with paying for the improvements, City Attorney Karl Hanlon explained at the Aug. 17 Council meeting. The city, on a quarterly basis, will rebate 50 percent of new sales tax dollars generated by the tenants. The rebate is capped a $975,000, or a period of seven years, whichever occurs first. 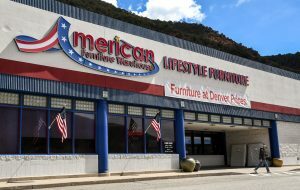 Such incentive programs are not uncommon in Colorado, Hanlon said, and are often used as a way to encourage redevelopment of existing retail space. “It is a format that could be used in other locations in the community to encourage new economic growth as well as redevelopment,” he said. 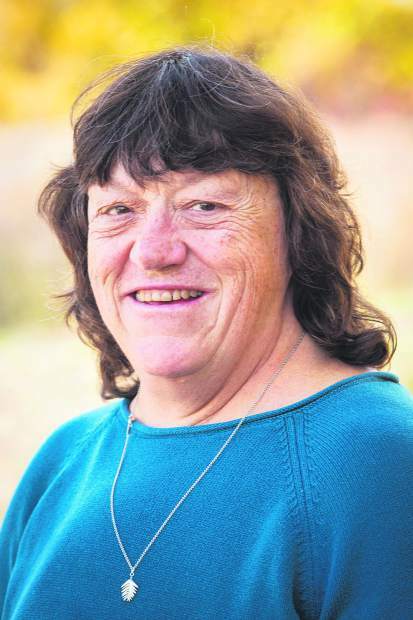 Shoflick said that Miller has taken advantage of similar public-private arrangements elsewhere to bring in tenants in a new development or replace tenants in an existing one. Exactly when the new stores would open is likely subject to timing for marketing purposes, he said. Most retailers want to open new stores either just ahead of the holiday shopping season before Thanksgiving, or otherwise in the spring, he said. Last year, the empty store space hosted the Halloween Spirit seasonal store. Shoflick didn’t rule out the possibility of another seasonal store this year before the improvements are made, but said that is still to be determined. 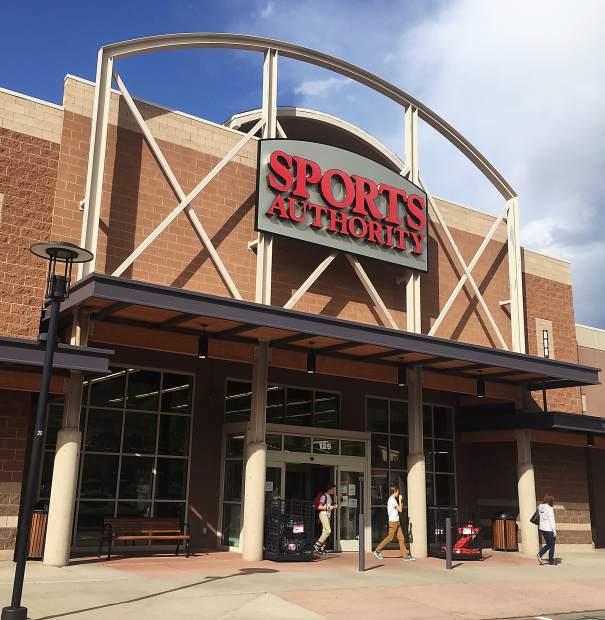 Sports Authority closed all of its stores in the spring and early summer of 2016 after declaring bankruptcy, including stores in Glenwood Springs and Grand Junction which were the only general sporting goods stores on the Western Slope. The city’s rebate offer has a deadline of March 1, 2019, for new businesses to open in the Meadows space.